You need more kitchen space? This kitchen cabinet is the right furniture for you. You fold the stand which also serves as a holder underneath the table and then fold them right up into the cabinet. Of course, the cabinet has shelves to place everything you might need. On the top is a lock to secure it when it closes. You will know how important saving space is until you are living in a place with not much space. Usually, apartments and dorms are like this. 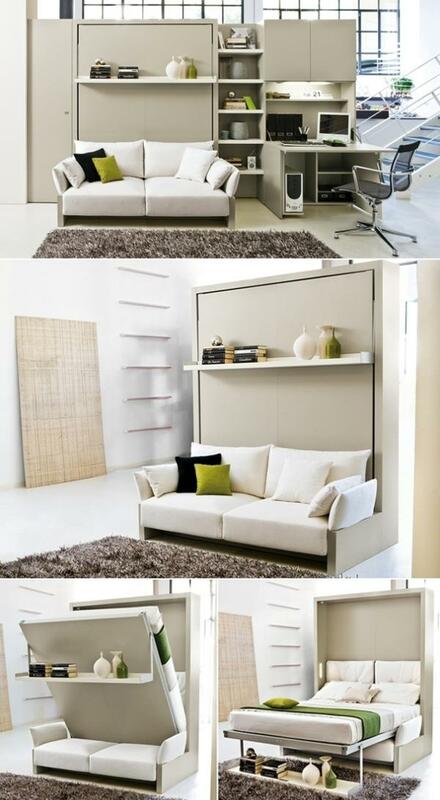 There’s not much space wherein you could be able to place all of your furniture and stuff in. You have to make the most of every nook and cranny just to make sure that you have everything set up. And most of the time, you still don’t have enough space to at least walk around in. But of course, more people now are thinking of efficiency and convenience even in small spaces. 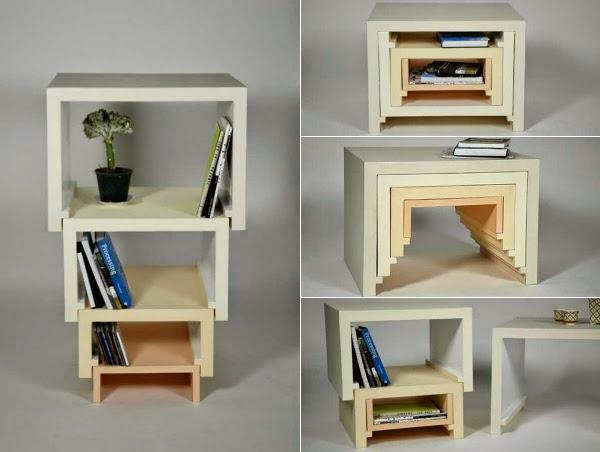 Because of that, they have created various furniture that can be easily used in small spaces. These furniture are usually foldable or those that can be folded to be hidden away when not in use. It’s really a genius creation by various people who value space. The most common folding furniture is the folding chair. It’s practically available almost anywhere. You can even see it in most places and even on picnic areas. This is really easy to bring with you if you want to bring it with you. But at home, it could pretty much save some space that you may need. If you don’t need your chair, you can fold it and place it somewhere and then use the space for whatever activity you may have. Apart from saving space, you can also save more space with the storage. These are much smaller when folded so you don’t need to have a big storage space for your hiding these things. You can tuck them away neatly and easily and then take them out again when you need and want to. Some people just like having more space in their place even when they have enough space. It just gives them a sense of freedom and there’s also calmness and peace in a wide space. So there are actually people who are going with various foldable stuff within their home. It has given them more convenience and it has become a way of life. 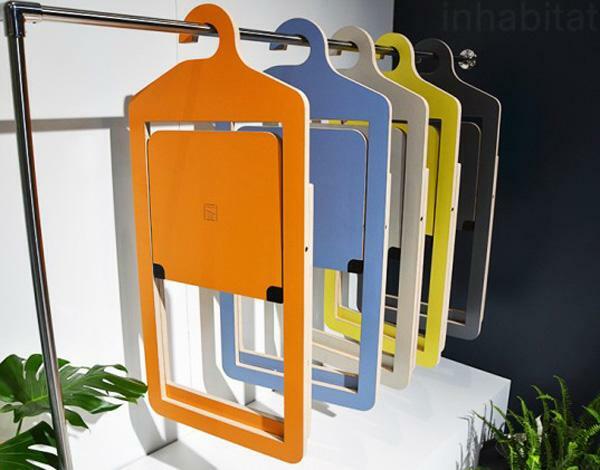 Apart from chairs, there are also other things that can become a folding fixture in your home. There are the cabinets and tables, shelves and even the bed. Some are readily available while some were custom-made. 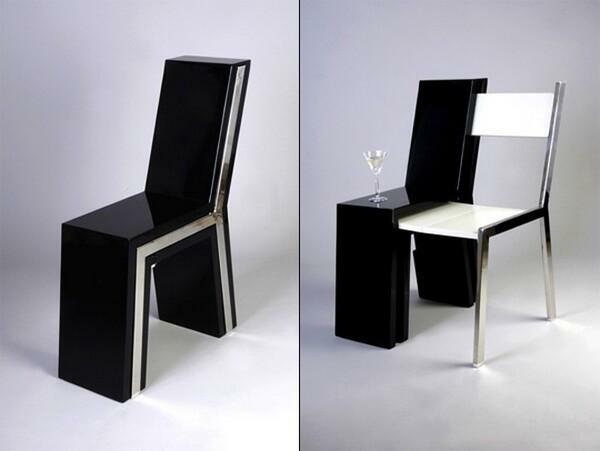 If you’re interested, here are some wonderful folding furniture designs that you can incorporate into your home. 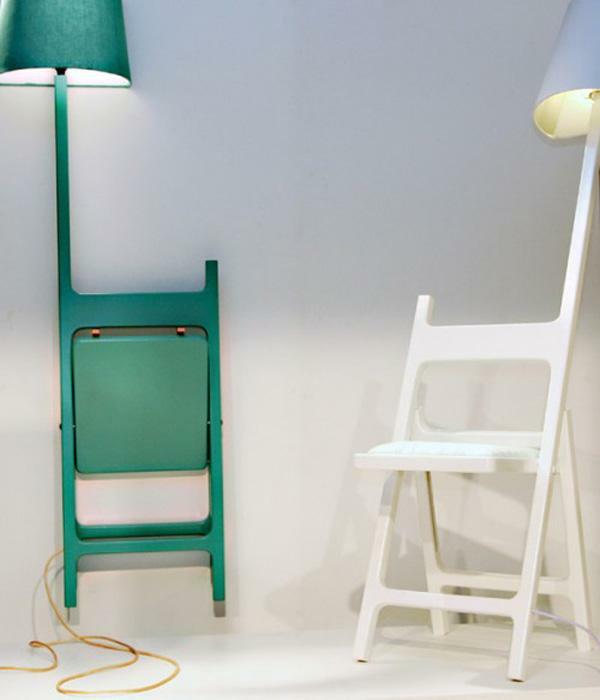 These are really good examples of a folding chair. But not only that. These are upgraded and a lamp has been added to it. The other one is even affixed to the wall to save more space. This one isn’t like the other folding furniture. 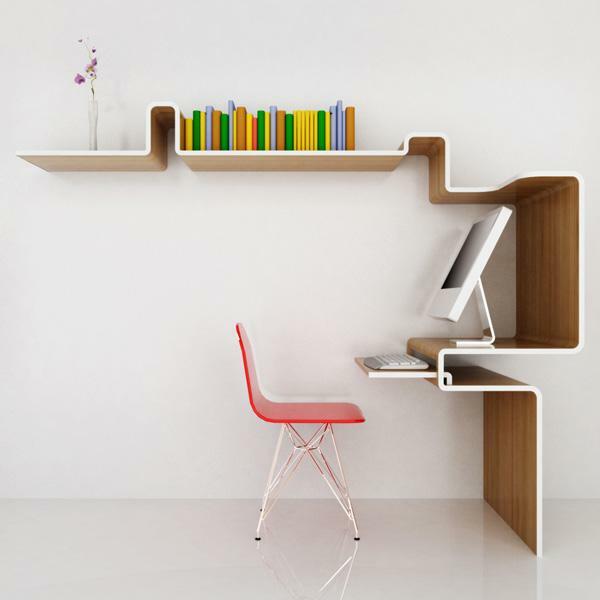 However, with the working area, the keyboard place could be inserted into a space and the shape of the shelf will cater to the chair. When you push the chair inside, it will create more space. Plus the structure of the shelf could also provide more shelf space. This a drop table. 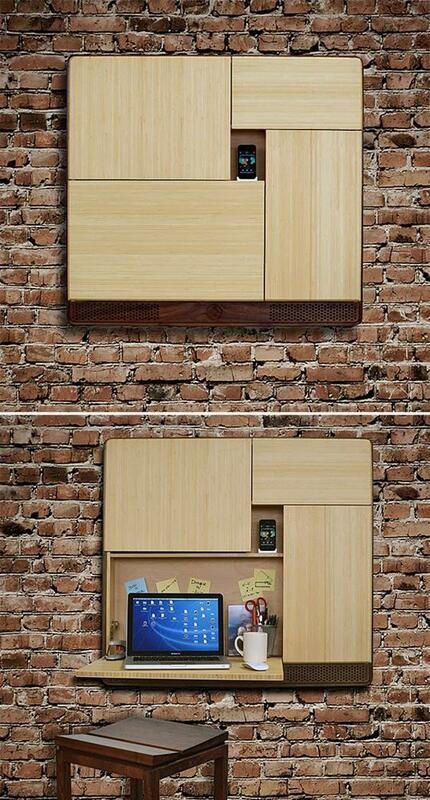 A small part of it is affixed to the wall and could serve as a space to place your things in. Then it could be propped up by a support underneath that will hold it up and become a table. It also comes with a socket underneath for your charging or your light. These are folding chairs. When opened, these could probably take quite a bigger space in your area. However, when these are folded, you can easily store them somewhere. Here, they are hanged similarly to that of a clothe’s rack. And they even have those hooks so they can hang easily. At first, it may seem like a normal cabinet or shelf that we see in every other home. But take away those pillows and a bed could be pulled down. The leg part is the shelf that you will see above the sofa. The sofa is an added support for the bed. Definitely convenient. Think this is just a boring piece of wood on the wall where you can place your phone? 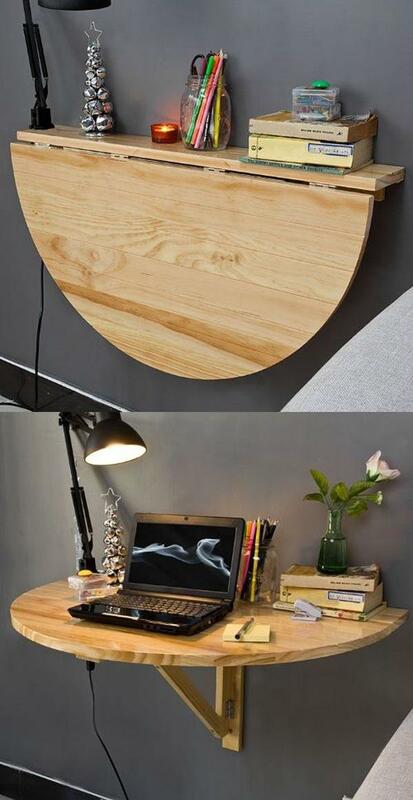 Well, the lower right side could be pulled down to create a table for your work space. I’m not shocked that the other parts could also hold secrets. And yeah, you don’t just put your phone there. It’s more likely a speaker as well. This may look like a shield or something more technological. But this is just a fancy folding chair with pads for seating down and your back. Also, it’s really portable. This is a really interesting design. 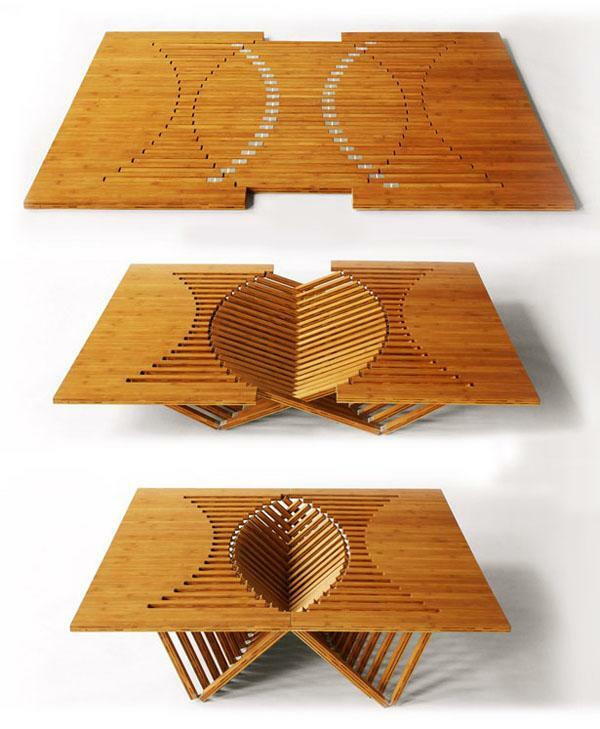 The lines intersect when this is folded creating the legs and support for this wonderful rising table. Also, it adds a beautiful geometric style to it. This is a set of two chairs and a table. The chairs perfectly fit with the table so when the chairs are pushed in, it just connects well to the table giving at least more space to save. 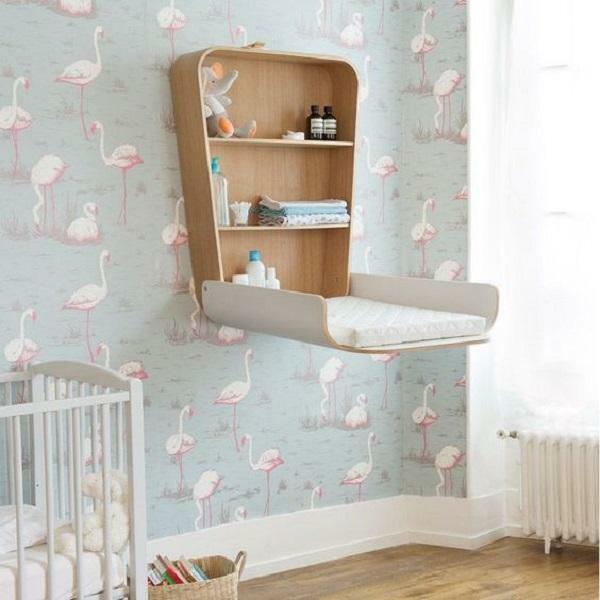 This is great for your nursery room. Instead of having a changing table, this wall mounted cabinet has a built in changing table where you can put your baby. 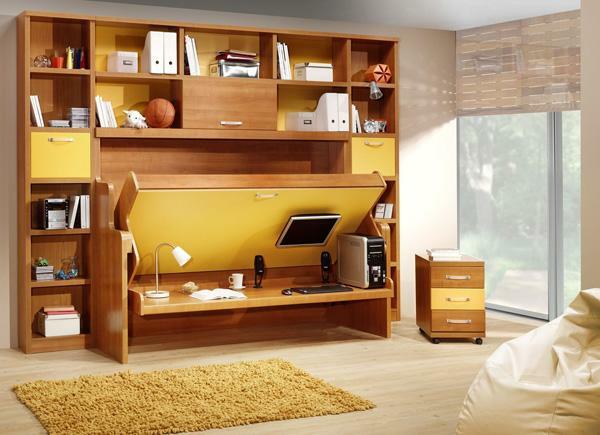 Apart from being space saving, it’s also convenient since everything you need is reachable. This futuristic-looking pod isn’t an alien egg or something on sci-fi films. These are actually stackable chairs with a tea table. This one’s a complete space saver and even a great design when not being used. Of course, you can also recycle some old folding furniture that you’re not using anymore. 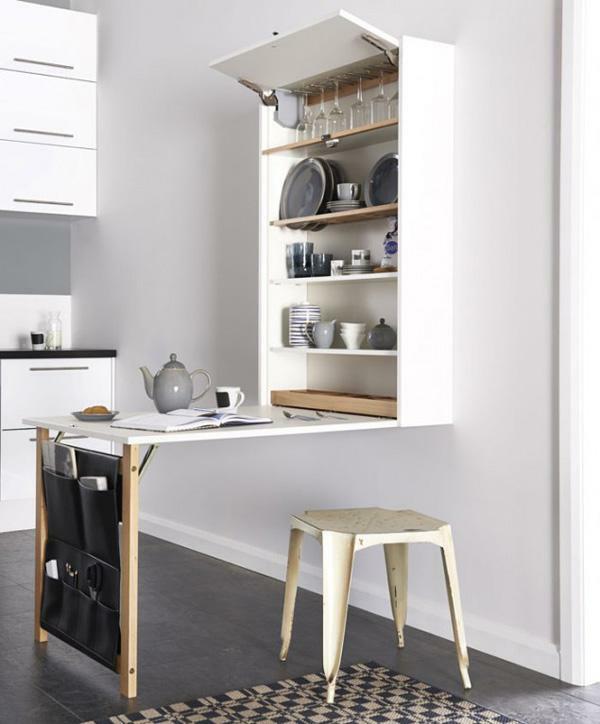 This folding chair was used as a shelf and a clothes’ rack. Tables and chairs are really space efficient when you buy them as a set. Normally these are fit together so when the chairs are pushed in, it would accommodate the space of the table only. Here’s a great example of a beautiful chair and table set. This innovative style will give you enough space while still maintaining a stylish, modern design. It’s basically a chair within a chair. You can get two seats when you pull out the silver chair. Again, very normal to look at. Though it may be quite odd why they are in different colors. But then, you’d see why that is necessary since the table and chairs could actually be inserted on the slots in a white shelf. It goes with unique design and space saving efficiency. 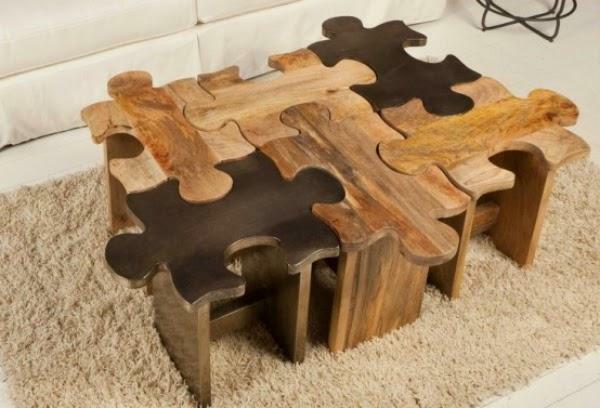 Chairs that are made to look like puzzles. And just like puzzles, these are made to fit together to create more space when placed together. These stacking tables could be used in so many ways. As shelves, as a cabinet or as tables or chairs. The stacking is a great way to make sure that there’s ample space to save. This convertible shelf is actually very common in a lot of places. 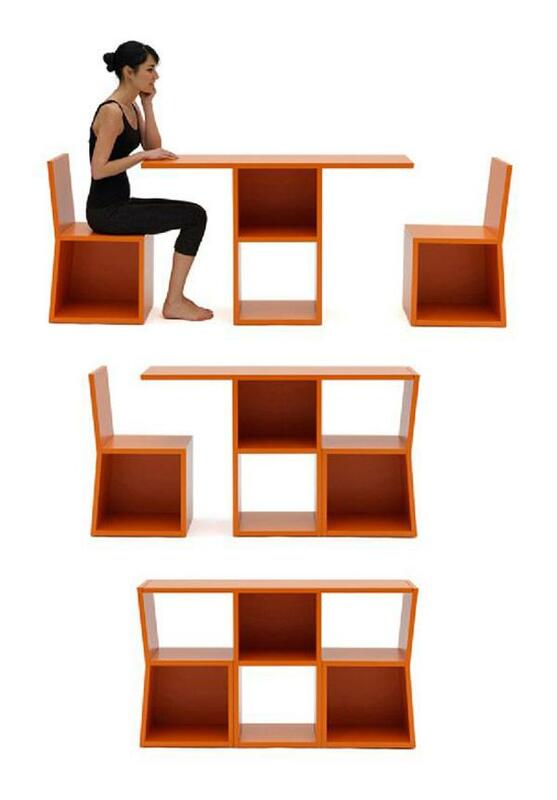 It can become a table, a sofa, a shelf or a bed. It all depends on what you want to do with its convertible design. If you think folding tables don’t have much design when these are propped on the wall, then you can have a picture underneath the table for design like in this one. This fold out benches and table is a perfect outdoor set if you don’t really have a big yard. It’s actually pretty common and you can most likely find the right ones who’ll make this for you. 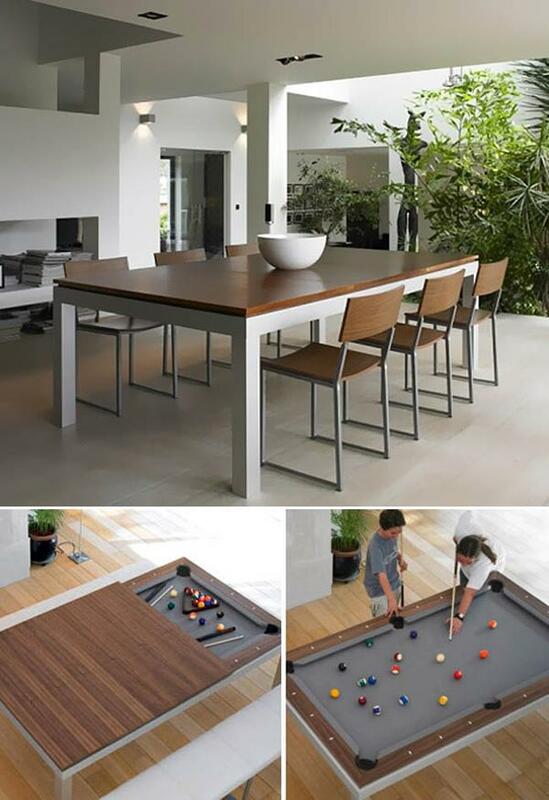 If you have always wanted a pool table but never really had much space, this is the perfect dining table for you. With the wooden cover, you can eat all you want. Take that off and now you can play pool all you want. 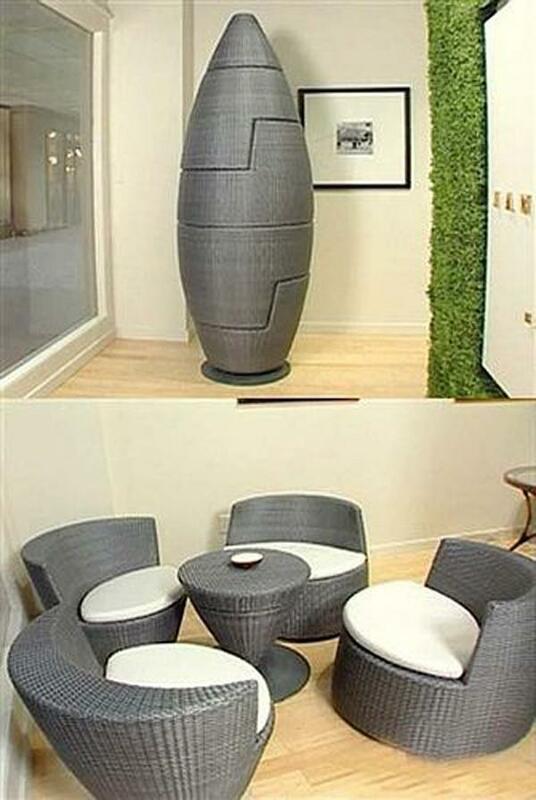 This is a really unique furniture to have. Although the concept of chairs to sleeping areas are totally common, this one has a much different take to it. 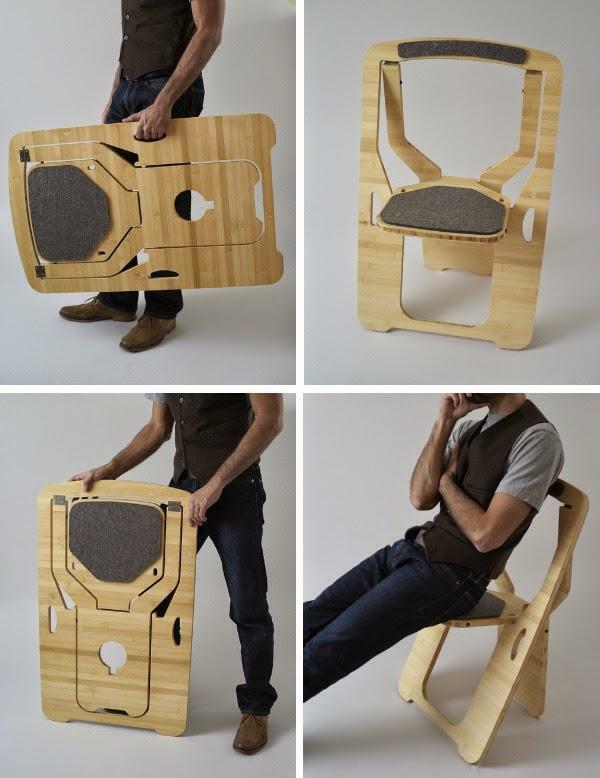 It can be folded from the top so you can make it as a pod chair. Then you can pull those upward and slip inside like a tent. 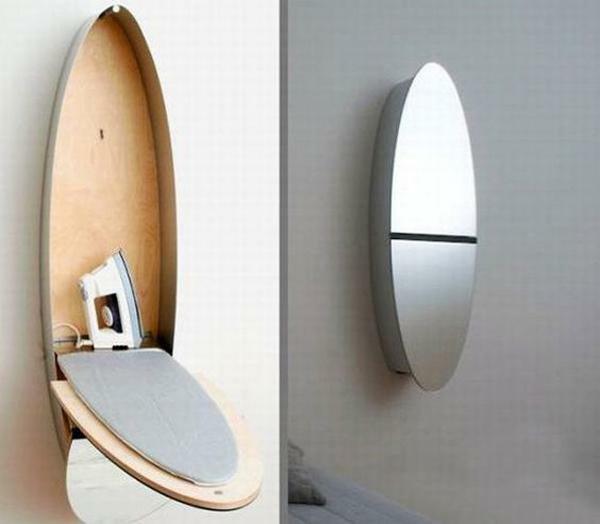 This lavish looking mirror could actually become an ironing board. It’s very convenient and very stylish. A drop down table on one side and a kitchen counter on the other. What’s amazing is you can also pull out a bed from it. It’s also got all the spaces you need for anything you want to place on there. Just this and you can have anything in a small room. I live in a tiny apartment and space is something I always want more of. 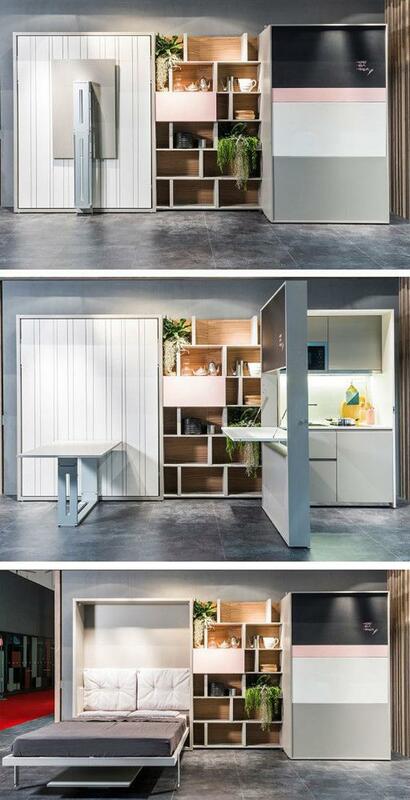 I really like the idea of using folding furniture to open up the area. I love the table with the intersecting lines that make the legs. The would be great for a coffee table in the living room. Thanks for all these great ideas! 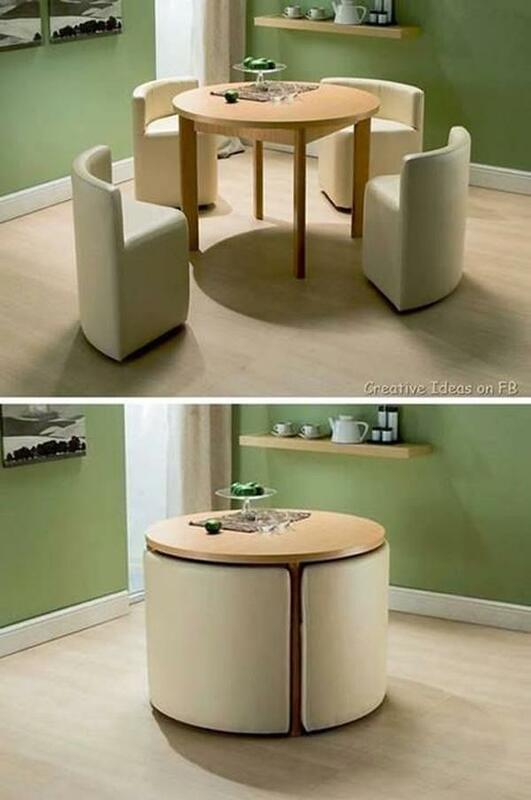 Very artistic design for furniture I really love it. Thank you Cuded. I thank Pinterest for showing me such innovative space saving ideas.